Scents of Self’s New Year’s Resolutions! So many pictures of my kitteh Zelda!!! Happy New Year, everyone!! This blog was really and truly the best part of my year, and I thank you all from the bottom of my heart for making it possible. Please share some of your New Year’s resolutions with us in the comments! Or, suggest more resolutions for Scents of Self! ‹ PreviousInterview with Carrie of “Eyeliner on a Cat”! Happy New Year, Ari! And thanks for all the great times so far. I’m so glad I was introduced to your blog, I must have been snoozing, because it seemed like you just popped out of nowhere and easily made my day brighter by reading your words. Carrie, I am so happy to brighten your day! I have been blogging since 2009, but only got a Twitter account this year. I LOVE Twitter, it has helped me discover so many wonderful blogs (and, I suspect, has helped some people discover me!) I love your non-resolution resolutions and hope that they all come true! I really appreciate that, Meg! Can’t wait to hear your resolutions when you’re done with them! Wow, I think these are awesome resolutions and there’s not much I can suggest! Happy New Year to you, Ari! I am looking forward to your blog in 2012! Happy new year, Warum/Olga! I can’t wait to read your resolutions!! 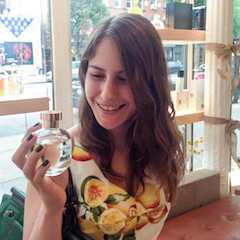 And I promise to read your blog diligently, like the devoted little perfumista I have become. Oh yea, and exercise. Ooh, I need to start exercising too. I tried taking Zelda on walks, but she mostly just hid under cars. Have a Happy 2012, full of smelling, writing and spreading gifts and beautiful thoughts. Thank you so much! 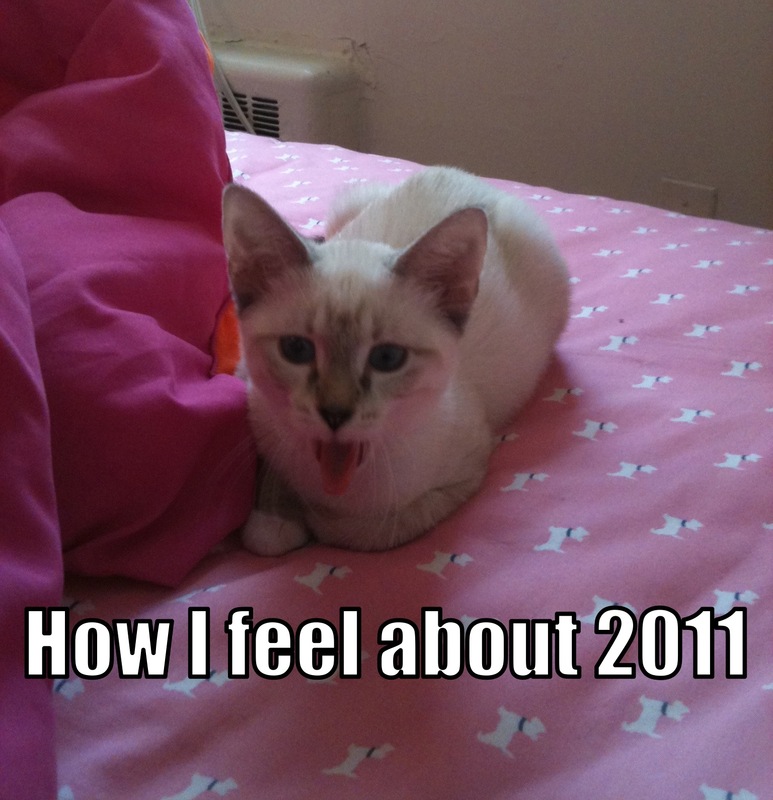 Happy 2012 to you too! Otherwise, I look forward to it all! I could never resolve to post on any given frequency – my lifestyle is waaaay too erratic with travelling so much. So I am full of admiration for No 1. I did mean for the resolution to only be binding starting in 2012, but I will do my best to get to those comments! I know that you have had the craziest travel schedule, so I would never think to reproach you for infrequent posting, and am always delighted to see when you do post! I normally don’t make resolutions, but this year I’m making an exception. I want to push myself to do things that I’m not comfortable with, choose to be happy every day (or at least try), read as much as possible, and decide what my priorities in life are. Not easy things, but if I can accomplish those, I think I’ll be a much better person for it. Baby steps! Selina, I think that is a terribly brave resolution. I am so happy to have such bright, thoughtful readers! I like your resolutions (and I’m slightly envious that you’ve made them right in time). I look forward to your posts and many pictures of Zelda (can you, please, remind me her complex last name? I tried to find it recently to share with my vSO – he also loves cats and stories about them – and didn’t succed). I am definitely going to try to save those posts for weekdays! Sometimes I am just bursting with things to say and can’t contain myself! Zelda’s full name is Zelda Weinberg-Rosenberg. Weinberg is my last name, and Rosenberg is my boyfriend’s (who helped me pick her out at the shelter).